Yes. Seriously. That’s what the headline said yesterday afternoon in the Brisbane Times once the QCA (Queensland Competition Authority) announced their pricing determination for electricity prices from the 1st of July 2015. Qld electricity prices were to be deregulated from 1 July 2015, but the change in state government means we have one more year of regulated electricity prices as a safety net. After that the market will decide our prices. But what does the short headline actually mean for you? The short answer is that if you don’t use much electricity (less than about 10.5 kWh/day) your bills will increase, but if you use a lot of electricity (more than about 10.5 kWh/day) your bills will decrease. The main reason is that the fixed daily supply charges are increasing again, quite a bit, while the variable per unit electricity consumption charges are decreasing. This is part of a multi-year “rebalancing” process of fixed and variable charges. Here is a handy chart from the 114 page QCA document. If you know, or can see on your bill, what your quarterly consumption is you can see whether your bill is expected to go up or down. Most solar PV owners are not only generating as much of their own renewable energy as possible, but also trying to save as much energy possible. There is nothing cheaper than energy saved and therefore not used at all. 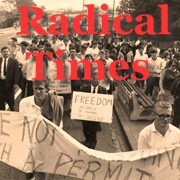 It seems the regulators will once again inadvertently (?) be hurting those who use the least amount of energy and also those who have tried to reduce their bills by installing solar. They have done this by increasing everyones fixed daily supply charges by almost 40% which we can’t currently do anything about. Install more solar. This is not an option for most people on the Solar Bonus Scheme (44c), but in some cases when they are not exporting much it’s definitely worth a look. If people are only receiving 6-8c for solar export, then it’s definitely worth considering whether more solar will decrease the bill even further. Consider cheaper offpeak options. This is an interesting option from 1st July. Most of us are already familiar with the super economy tariff, usually used for electric hotwater systems (T31), and the economy tariff often used for pool filters (T33). These tariffs lock in appliances for use only when Energex allow them to be on. There has also been a Time of Use (ToU) tariff available for a couple of years (T12) but it hasn’t been very attractive because it’s fixed supply charge has been higher than that of the regular flatrate tariff (T11) most of us are on. Depending on whether you can move some or all of your large electricity loads outside the peak period of 4pm-8pm Monday to Friday, substantial savings can be made by moving to T12 from T11. In addition T12 does not lock in appliance use to any one time which is a useful feature. 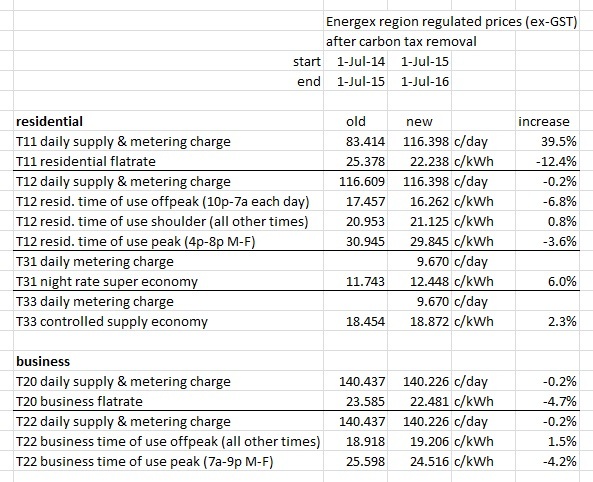 The table we have put together below shows how the most common residential (T11, T12, T31, T33) and business tariffs (T20 and T22) will change from 1 July 2015. A community group in Lismore together with Lismore City Council are embarking on a fascinating local project. 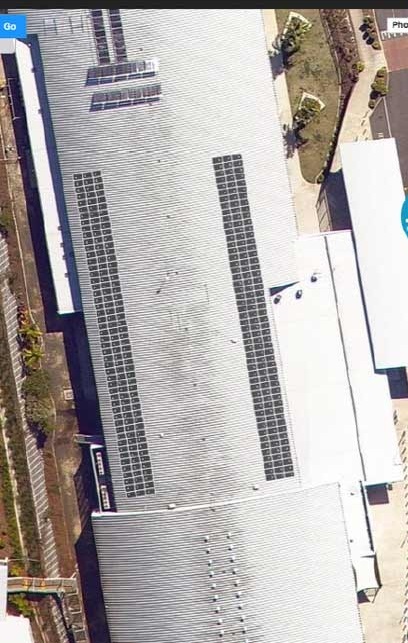 They plan to install 2 x 100kW PV solar systems on council buildings (their sports and aquatic centre and the sewage treatment plant) with the community owning the arrays with the council paying it off over time. You can see the mockup below and read more here. Another headline yesterday was about faulty rooftop DC isolators (switches) sometimes leading to fires. 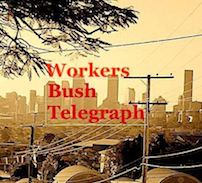 This sounds quite alarming but as the article also pointed out “Queensland has more than 390,000 solar PV installations, and about 500,000 DC isolator devices installed”. A fire a week shows that it’s only a very small percentage 0.013% (or 1 in 7500 system) of Solar PV systems have had this serious issue. You will be pleased to know that Local Power has never used any of the DC isolator brands mentioned and has only ever used brands Kraus & Naimer and also ABB. Both are large global companies with a strong focus on quality and reliability.The most recent Australian standards stipulate that a DC isolator is required on the roof at the solar panels and also another at the inverter. In some models of inverter the DC isolator is in fact incorporated into the design (e.g. the Fronius Galvo, Primo and Symo). Technical experts disagree on whether we need rooftop DC isolators at all. They are exposed to the elements and become an additional point of failure. There is apetition with over 1200 signatures to have rooftop DC isolators removed from the standards. 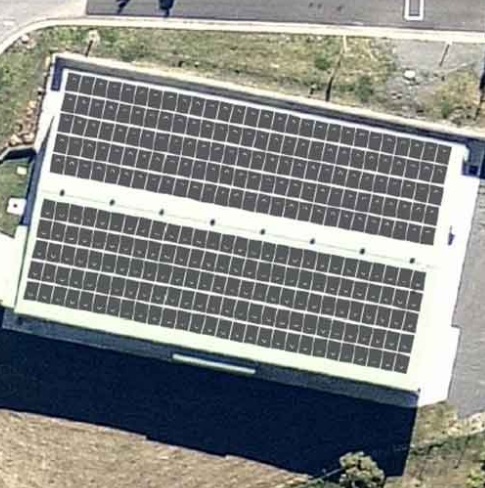 New Zealand follow Australian Solar PV standards to the letter, except they don’t have rooftop DC isolators. If you ever think you have a problem with your Solar PV system or inverter, please contact Local Power and we will be happy to assist in diagnosing what is happening. If a site visit is required we will send one of our solar technicians to solve the problem as soon as possible. Local Power was founded in community back in 2007 and has always “given back”. We are pleased to announce that with every Solar PV system sold between now and the end of June 2015 we will donate $200 to RSPCA Qld. 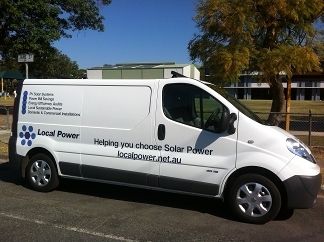 You can visit us at our website at http://localpower.net.au. You can also converse with us on our Facebook page at http://facebook.com/localpower4101 where we regularly post relevant solar information and articles..
Our Philosophy has always been to offer the highest quality products for the best possible prices rather than simply the cheapest products. 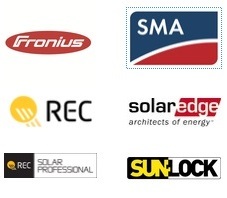 We take pride in offering you our excellent knowledge and experience from years of working at the forefront in the dynamic solar industry. Copyright © 2015 Local Power, All rights reserved.